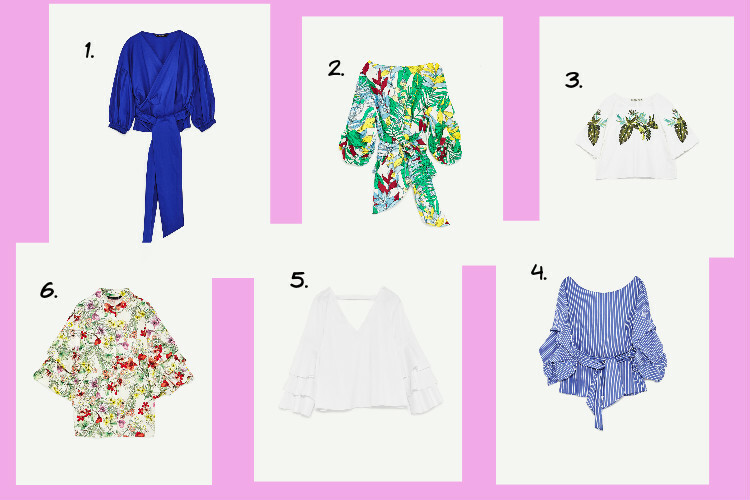 Following on from my last post I did on this current Fashion Trend It's All About Statement Sleeves I thought it only right to share with you, My 6 Most Wanted Statement Sleeve Tops from none other than one of my fave high street stores, Zara, because when it comes to this particular trend they are killing it, there is a variety of different prints, fabrics, blouses, tees, dresses, you name it they have nailed when it comes to this Fashion Trend. 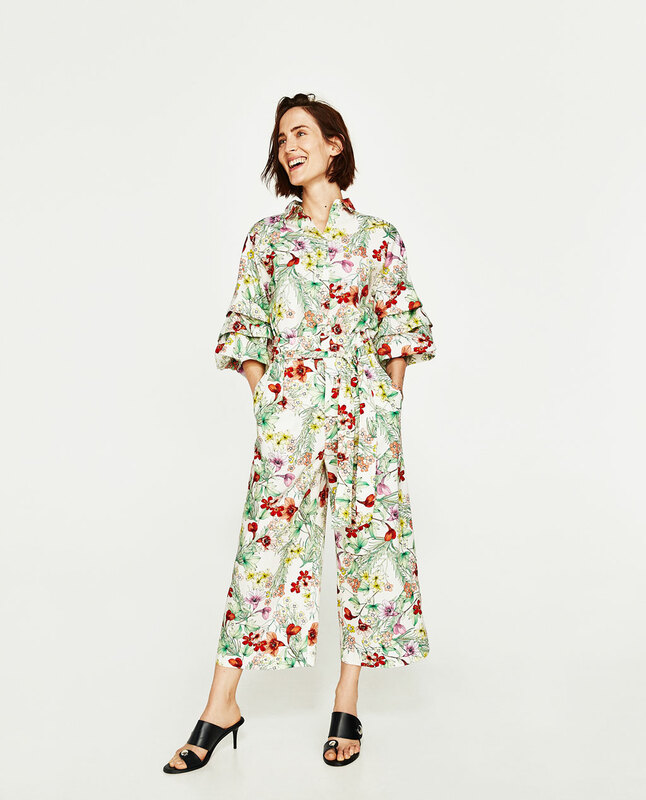 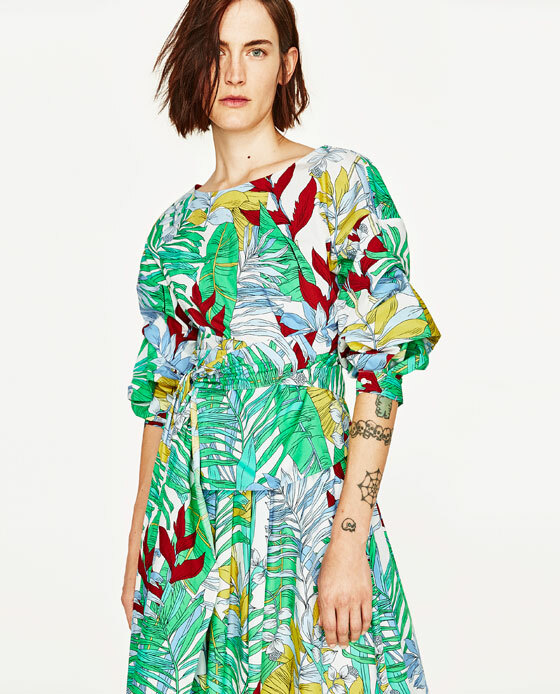 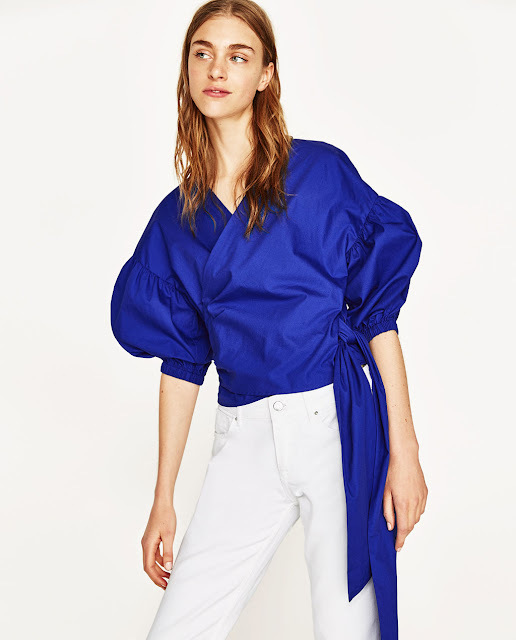 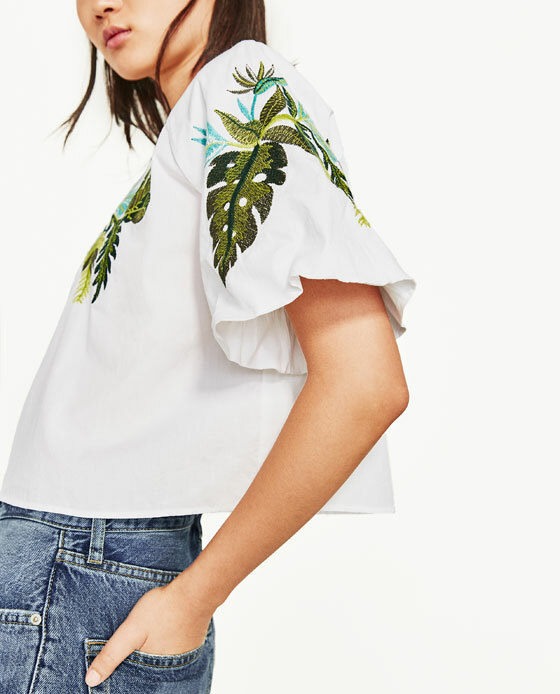 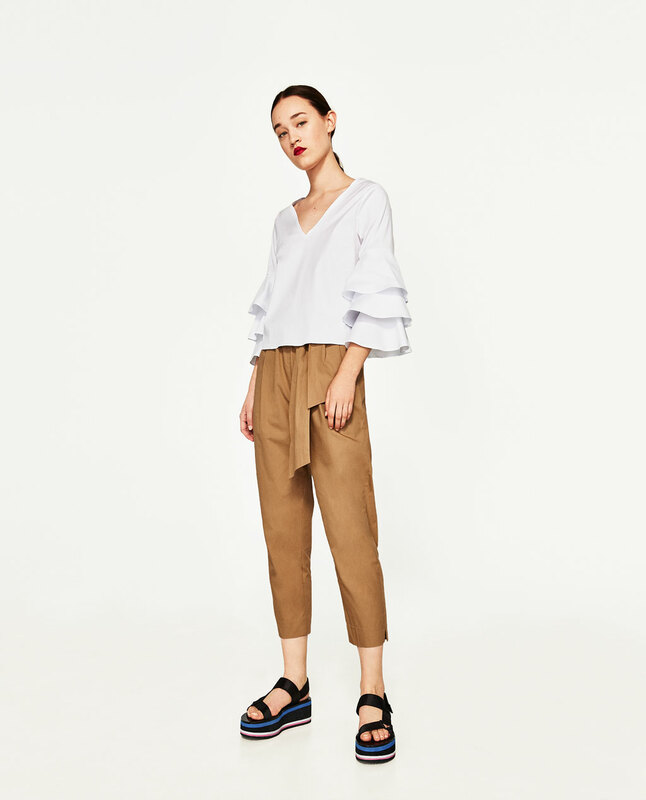 So without further ado, I have listed below my 6 Most Wanted Statement Sleeve Tops from Zara and please find all relevant links in the description. Don't forget to share with me what your favourite top is from above, or maybe you have your eye on another elsewhere?? 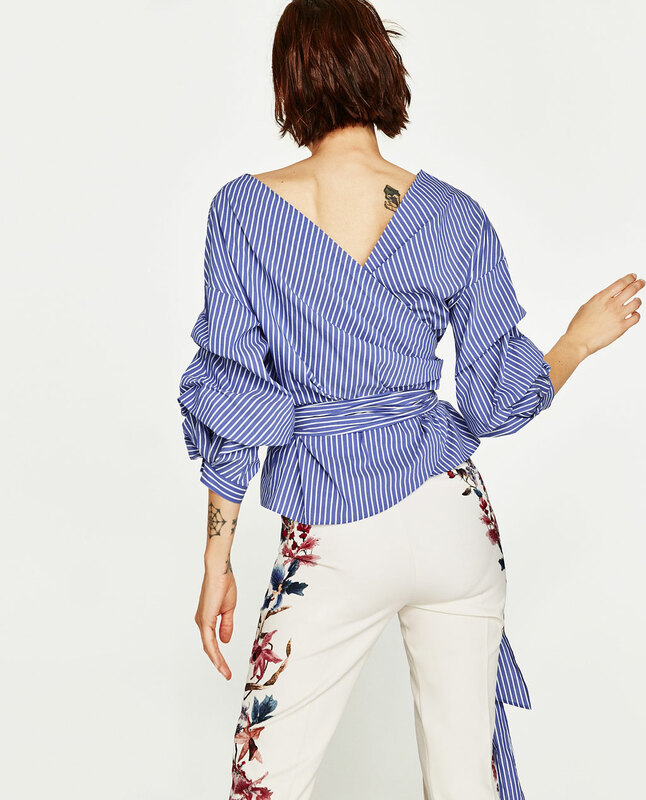 Also, I'm calling on Fashion Bloggers to please feel free to link your latest post below on a current Fashion Trend as I really want to feature more Fashion Bloggers in my Fashion Trends 2017 posts.